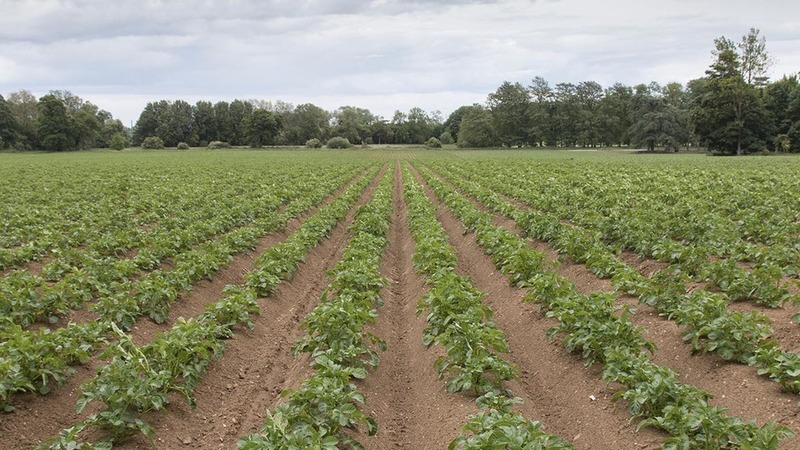 Reducing the weight of starting material for potato growing from thousands of kilos to a few grams is the goal of Dutch potato breeding company Solyta as it receives €16 million (£14m) from investors Fortissimo Capital, Innovation Industries as well as existing investors. Solynta has invented and established hybrid potato breeding based on pure inbred parent lines. This enables a seed based supply chain which would allow 25g of seeds as starting material instead of 2,500kg of tubers, it says. It also allows for the fast and predictable breeding for beneficial traits, such as disease resistance, it says. “We are thrilled to have attracted the backing and support of these top-notch investors and see their commitment to Solynta as a further validation of the potential of our hybrid potato breeding platform,” says Hein Kruyt, Solynta CEO. UK and EU Brexit divorce deal: What does it mean for farmers?